About - Bright zone inc. Bright Zone, Inc. is a company dedicated to the electrical work in the Chicagoland area. Since 2000 we've been providing viable soultions to our clients. 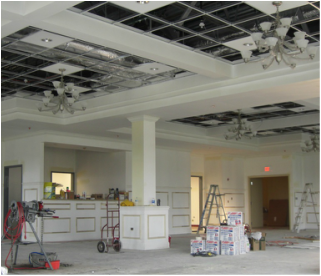 Our experienced electricians have led the company to many successful projects. We are full service oriented, licensed, insured and bonded.